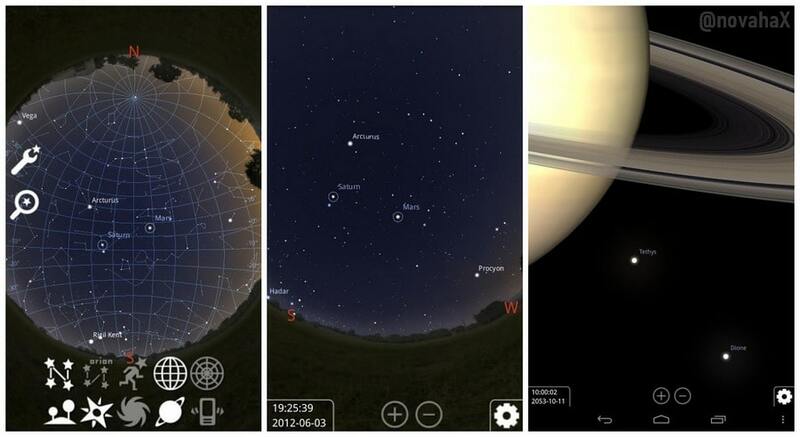 Stellarium Mobile Sky Map is a fully-featured pro planetarium for your android. 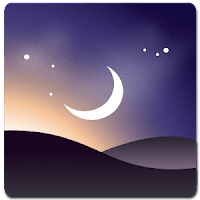 Stellarium shows a realistic and accurate night sky map, just like what you see with the naked eye, binoculars or a telescope. The sensor control will also enable you to identify a star in just a few seconds, just by pointing the phone at the sky!